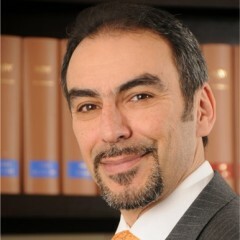 Dr. Temel NAL is a founding member of SANAS Law Office. He was born in Munich on 28 December 1968. 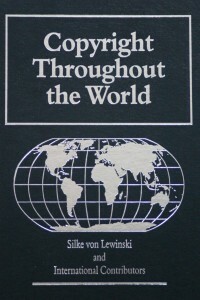 In 1988, he finished grammar school in Munich and enrolled for philosophy at the Ludwigs-Maximilians-Universität. One year later he began to study jurisprudence also at the Ludwigs-Maximilians-Universität, where, in 1994, he graduated with honours. 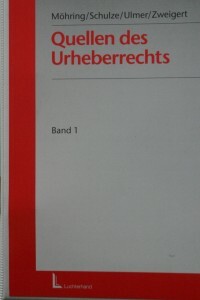 He completed his judicial traineeship at the OLG/district Munich and, in 1996, passed the second state exam with honours. 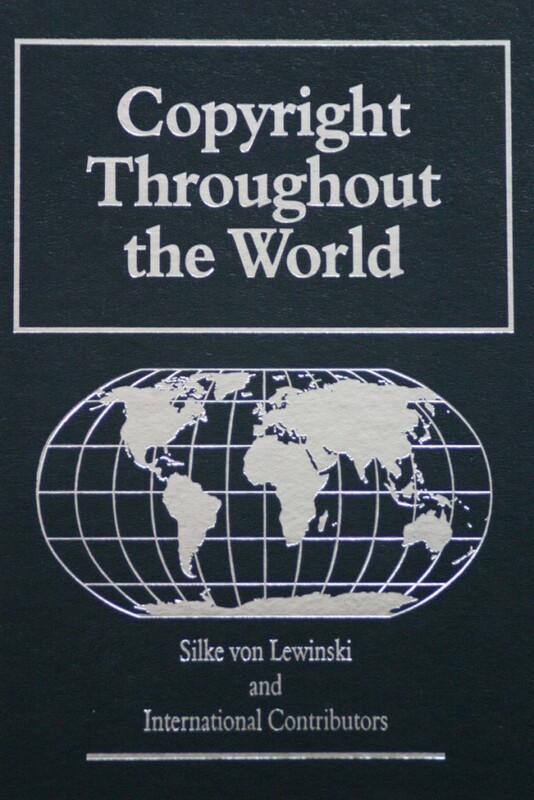 When working as a junior judge with Wessing, Berenberg-Gossler, Dr. Nal was, at the same time, employed as a research assistant at the Max-Planck-Institute for foreign and international patent, copyright and competition law in Munich. 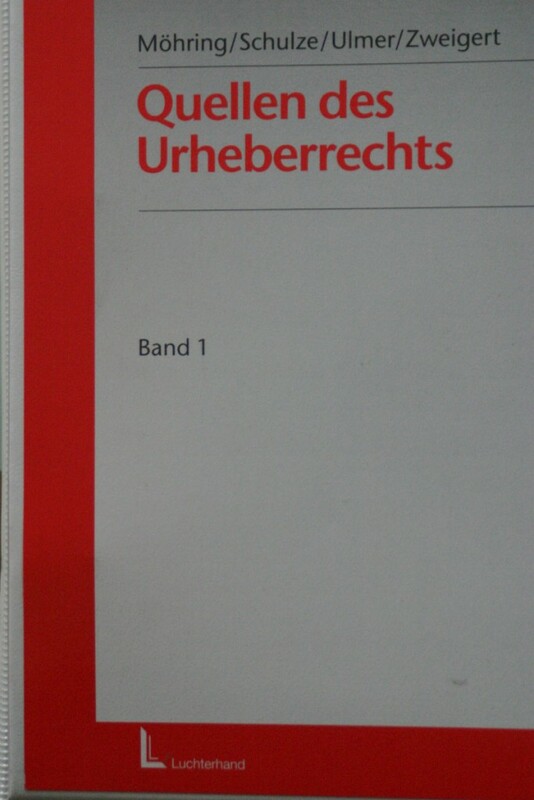 In 1999, he attained the title of Dr. jur. 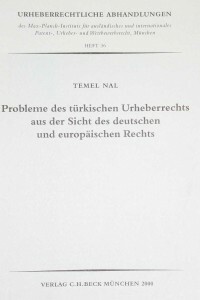 at the Ludwig-Maximilians-Universität in Munich with his doctorate on the subject Probleme des türkischen Urheberrechts aus der Sicht des deutschen und europäischen Rechts (roughly: Problems of Turkish Copyright Law from the point of view of German and European Right), published by C.H. Beck. 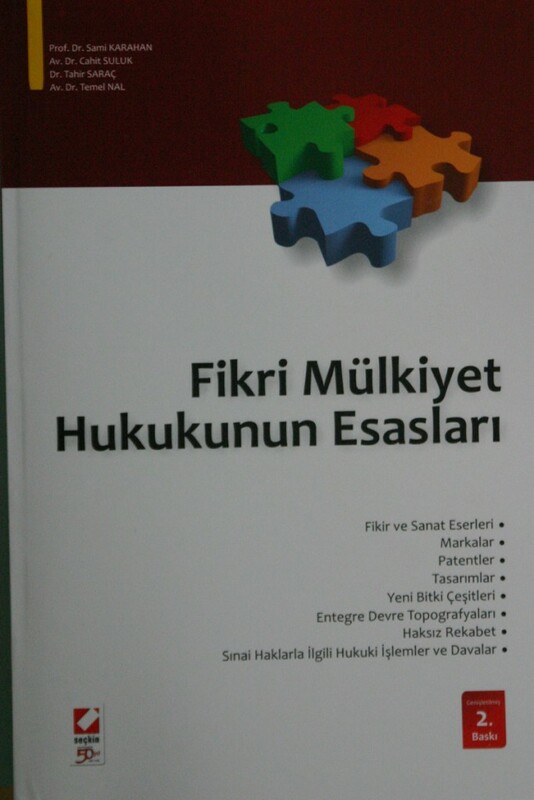 Dr. Temel Nal was a founding member of Demirci & Dr. Nal Law Office and worked there from 01.01.2000 until 31.01.2008. In our company, Dr. Nal mainly focuses on immigration law, German and Turkish copyright law, trademark law and law of unfair competition. 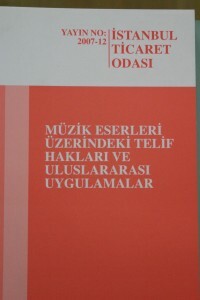 Besides, Dr. Nal draws up expert reports in the fields of Turkish copyright law, Turkish trademark law and Turkish law of unfair competition. 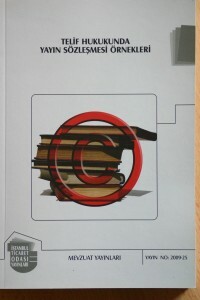 Lectures and publications on immigration law and copyright law are a further focus of his work, and so he was co-writer of the textbook Fikri Mülkiyet Hukukunun Esaslari (roughly: Essential features of intellectual property), the second edition of which was published in 2009. 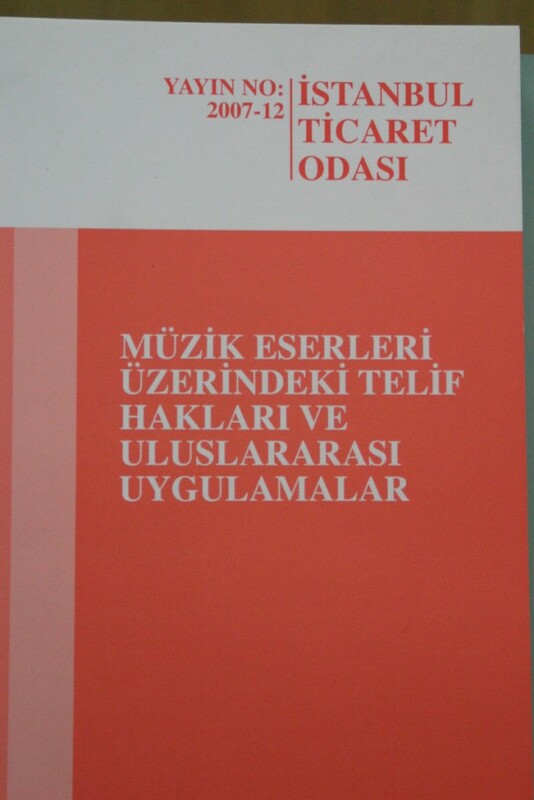 In addition, Dr. Temel Nal is a temporary lecturer for introduction into Turkish legal terminology. Dr. Temel Nal speaks German, Turkish and English fluently. Apart from his fascination for legal practice, Dr. Nal preserves a vivid interest in photography, music, art and Latin American Dancing.